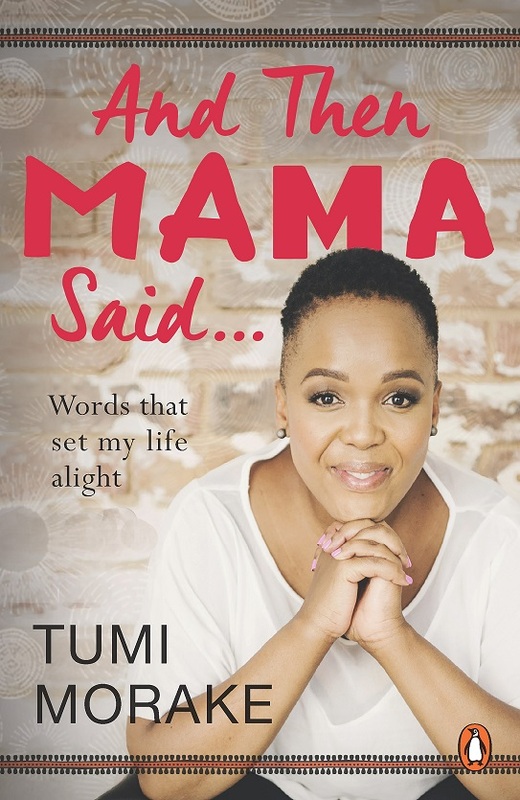 TUMI MORAKE modelled her public persona on her mother - a charming and contentious woman who used her big, bold voice to say what others were afraid to utter. It’s the personality that Tumi took on stage in the mostly male space of stand-up comedy, and the one that gave her the courage to comment about apartheid on air. 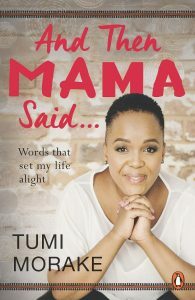 And Then Mama Said is the real, unfiltered story of Tumi Morake. The book is now available for pre-sale on various online platforms.